Uttlesford DC is consulting on plans to replace its three existing AQMA’s with one enlarged AQMA. 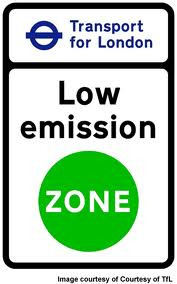 The new Air Quality Management Area will include all former areas declared as AQMA’s, any new areas of concern, and the major road junctions within the centre of the town. 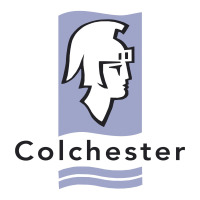 This will enable to council to consider a more holistic approach to delivering air quality improvements for the town, for example when considering larger planning applications which could have the potential to adversely impact on air quality across the main traffic routes. 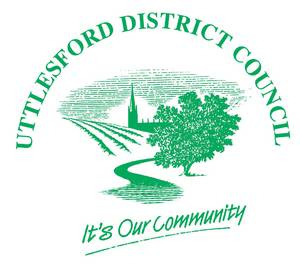 The consultation documents can be found on the Uttlesford DC web site (see link below). The closing date for comments is the 18th July 2011.